Above is a shot from a rock Mass in the Cathedral of Tarragona, Spain on April 8, 2010. The celebrant is Padre Jony, his stage name. His real name is Joan Enric Reverte, and he is the pastor of St. Peter the Apostle parish in Alcanar, also in the Tarragona province. He is a performer of heavy metal rock songs. His Manson-Lennon Satanic look and hair-style, as well as the violence of the beat of his songs, are offset by the pacifist lyrics. Does he enjoy the support of his diocesan superiors? Yes, for a long time. 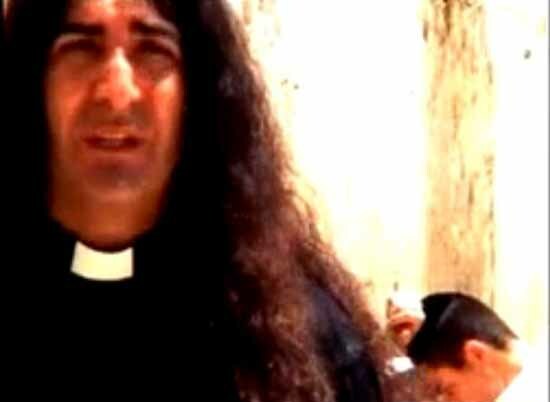 In the seminary he founded his first band, Seminary Rock. 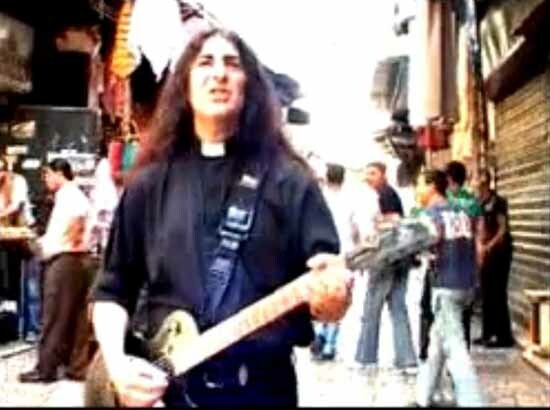 After he was ordained a priest in 1992, he started a guitar school, giving classes to the local youth. Later in 1999, he founded the rock group Property and normally performs at rock concerts with it. 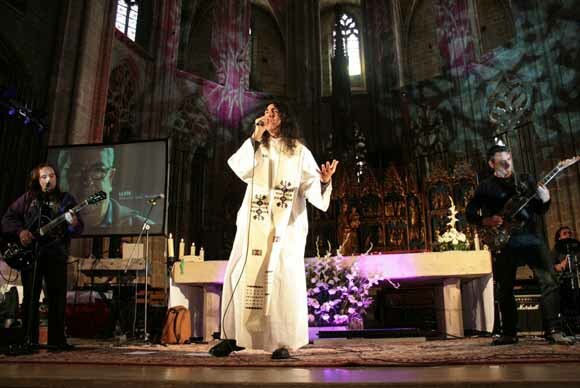 In 2005 he produced his first album Inciting Peace [Provocando la Paz]. All this rock activity enjoys the blessings of his Vatican II superiors. Below, we display some photos of Fr. 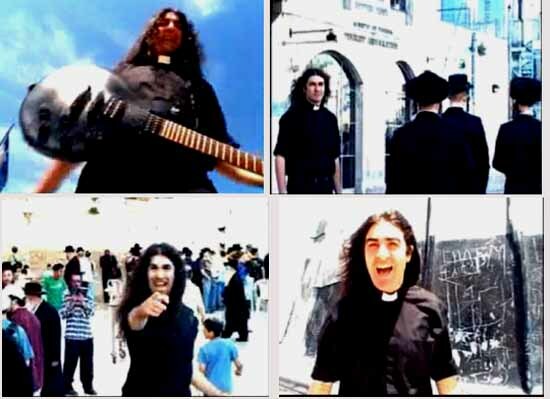 Joan, taken from his clip Jerusalem, in which he appears to present the Jewish prayers of Israeli rabbis as a model to be followed to achieve the peace he sings for. 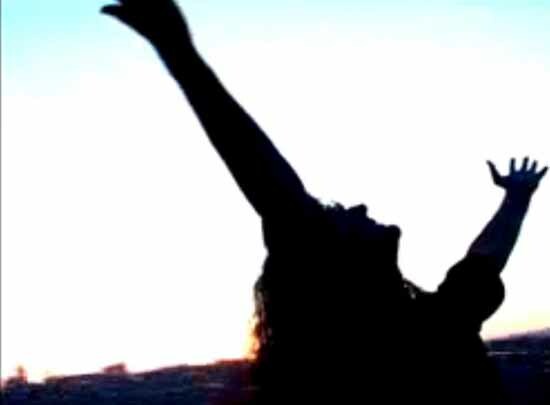 The clip can be watched here.